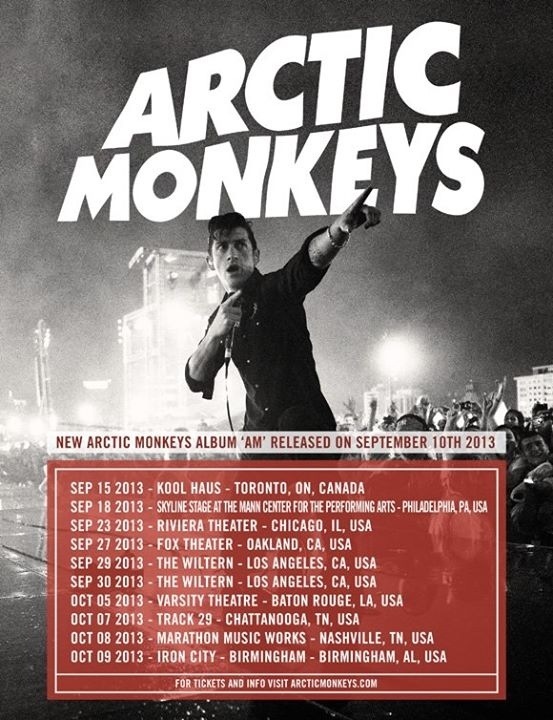 Arctic Monkey has announced a North American tour to promote their LP5 this fall. Dates can be seen on the picture above! 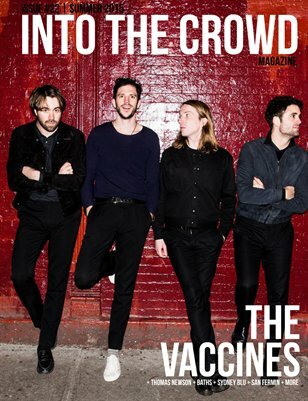 NEW MUSIC: Arctic Monkeys – Do I Wanna Know?